You’re almost outta there! Graduating high school is not only an amazing accomplishment but your first pivotal milestone into adulthood. Your senior portraits are the time capsule to the next big step in your life. Your portrait session allows you to show the world your personality and what makes you different. High School has its ups and downs but your Senior portraits are definitely the up swing of what’s to come next. Lets thank our stars senior portraits have evolved! They have become something to look forward to and best of all you can incorporate your own unique style and ideas. Before I even pick up the camera I’m getting to know you so I can really capture the real you. I meet with you before your session to hear all about what makes you tick, what your dreams are, what your favorite music is…the list goes on about what makes you unique. We chat about everything from wardrobe guidance, makeup and hair help, investment, cool locations (country, cityscape, burbs) and how you want to display your images. It’s all in these details where we make your session custom and memorable. At your session, you can first and foremost expect to have fun and be relaxed. Here’s where we showcase your unique style and collaborate on ideas. You inspire it all! It’s such an exciting time and I’m here to help guide you, enhance your looks so you look killer in every photo and capture what makes you special and different. I’m a full service studio that offers the latest and greatest for display products and prints. I believe your portraits should be displayed loud and proud and that’s why all seniors are required to have an in person order and reveal session after their portrait session. So you can see what your portraits look like before you invest. *PLEASE CHECK YOUR SPAM/JUNK FOLDER FOR INVESTMENT GUIDE DETAILS (move to your inbox if you find it there). Welcome the Senior Model Crew for the Class of 2020! 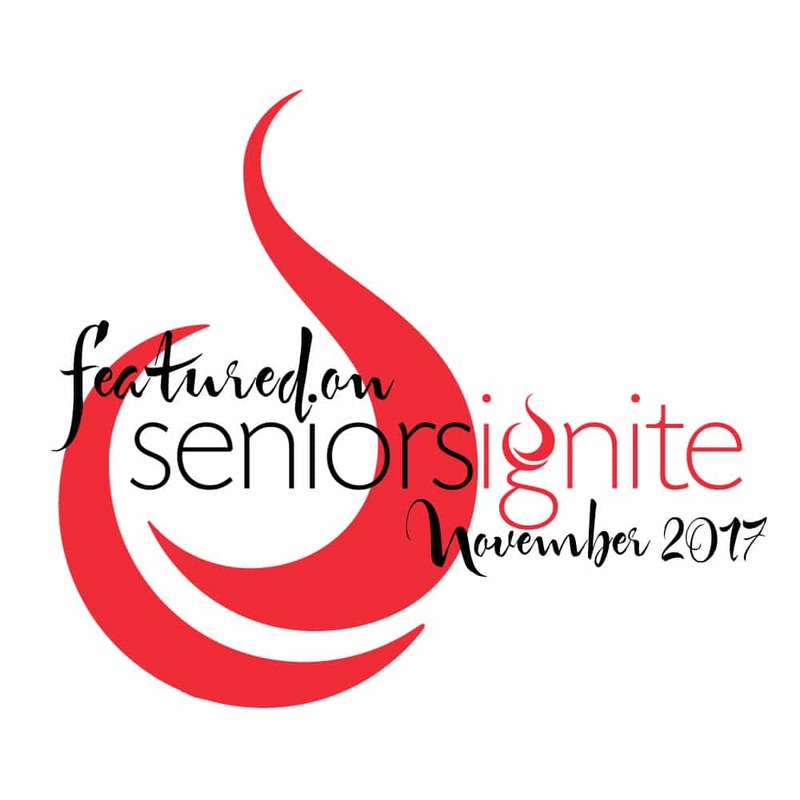 Every year I invite local area teens to participate in my exclusive senior model experience where you represent the Meghan Lee Artistry brand, be featured on my website, advertising campaigns and social media pages. As a model you get to be apart of fun group themed photoshoots throughout the year, an opportunity to earn cash, build your confidence on and off camera, meet new friends and work with other local businesses. Models also receive their senior session for COMPLIMENTARY! We’ll be delivering some eye catching portraits throughout the entire 2019/20 year! Check out the blog for the most recent news! Senior photos can be purchased in various packages. Keep reading to learn more about each package and find one that fits what you’re looking for.